The name of Madhubala is included in the actresses of Hindi cinema, who completely went to the color of the cinema and named her whole life as her name. She is also known for acting as well as his absurd beauty. She has also given names like 'Queen of Indian Cinema' and 'The Beauty of Tragedy'. 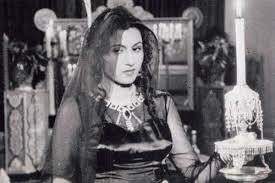 A still from the movie 'Mahal"
Madhubala was born on 14th February 1933 in Delhi. Her childhood name was Mumtaz. Her father's name was Ataullah and mother's name was Ayesha Begum. In the early days, her father used to work in a tobacco factory in Peshawar. From there, he left his job in Delhi and moved to Mumbai, where Madhubala was born. Born on February 14, Valentine's Day, life was beautiful in every aspect of this beautiful actress. She had the desire to work in cinema since childhood, which was finally completed. Mumtaz started her film career with the 1942 film ‘Basant’. It was a very successful film and after this people started recognizing among the people of this beautiful actress. Seeing her acting, the well-known actress Devika Rani was very impressed and suggested Mumtaz Jehan Dehalvi change her name to 'Madhubala'. The 1947 film 'Neel Kamal' was the last film in the name of Mumtaz. After this she was known as Madhubala. Madhubala worked with Raj Kapoor for fourteen years in this film. After acting in 'Neel Kamal', she was referred to as calling the 'beauty goddess' of the cinema. Two years later, Madhubala starred in Bombay Talkies film 'Mahal' and after the success of the film, she did not look back. After all, one of the most popular male artists of the time came to the movies after one. Madhubala had worked with veteran actors such as Ashok Kumar, Rehman, Dilip Kumar and Devanand of that time. 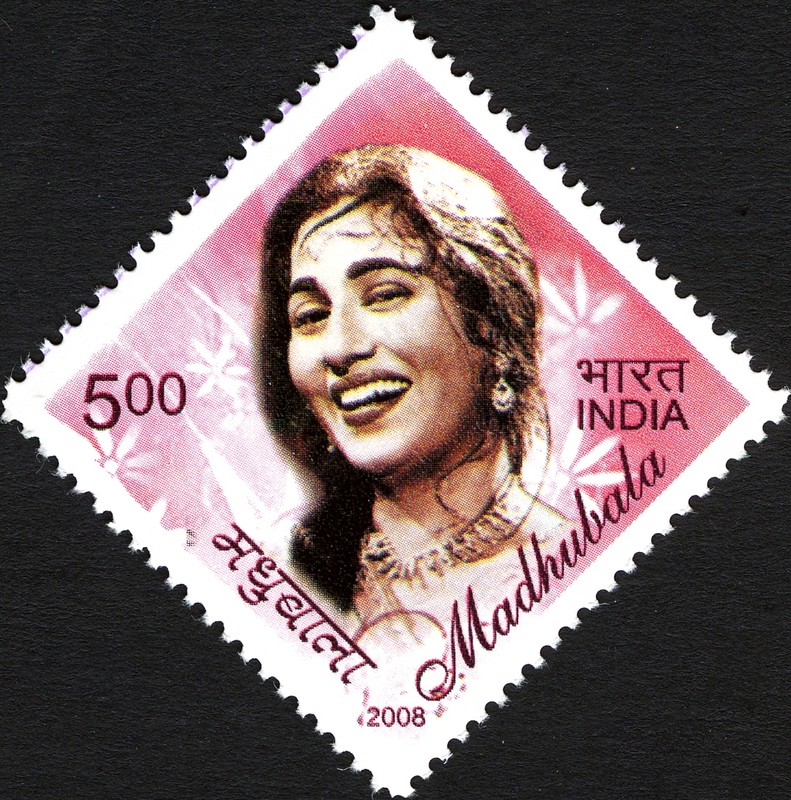 The name of Madhubala is etched in the Hindi cinema, who completely went to the epitome of the Indian cinema and dedicated her whole life for cinema. She is also known for acting as well as her absurd beauty. He has also given names like 'Venus of Indian Cinema' and 'The Beauty of Tragedy'. Some of her films failed even after the 1950s. Critics were saying during the failure that ‘Madhubala did not have talent, but due to his beauty, his films were hit’. Despite all this Madhubala never got frustrated. After several films flopped, she again proved her talent in 1958, and in the same year she gave super hit films to Indian cinema like 'Phagun', 'Howrah Bridge', 'Kala Pana' and 'Chalti Ka Naam Gaadi'. Madhubala married Kishore Kumar in the 1960s. Before marriage, Kishore Kumar accepted Islam and changed her name to Karim Abdul. At the same time, Madhubala was suffering from a terrible disease. After marriage, both went to London for the treatment of the disease. Seeing Madhubala, London's doctor said that she could not live for more than two years. After this continuous investigation showed that Madhubala had a hole in her heart and because of this, the amount of blood in her body was increasing. The doctor also acknowledges this disease and said that even after the operation, she will not be able to survive for long. During this time she had to quit acting. After this, she tried her hand in the film direction. In the year 1969, she wanted to direct the film 'Ferj' and 'Ishq', but the film was not made, and nine days after celebrating her 36th birthday this year, on 23 February 1969, Malik of Bipanah Husn left the world. She starred in more than 70 films. She acted in 'Basant', 'Phulwari', 'Neel Kamal', 'Parai Aag', 'Amar Prem', 'Mahal', 'Intihan', 'Aparadi', 'Madhubala', 'Baadal', 'Gateway of India'. Acted in movies such as 'Jolly Note', 'Sharaabi' and 'Jwala', the audience praised her acting. Wikipedia dedicated a page for Madhubala. 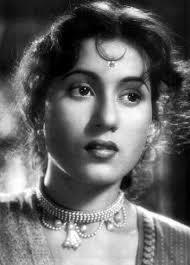 Even though Madhubala is no longer in this world, but her name will always remain immortal in the Indian Cinema. Even today, big posters with their photographs are bought by people with great desire.